Branch Laduc care of 35 primary school age children who are involved in education at the elementary school I. Perkovca in Senkovec. 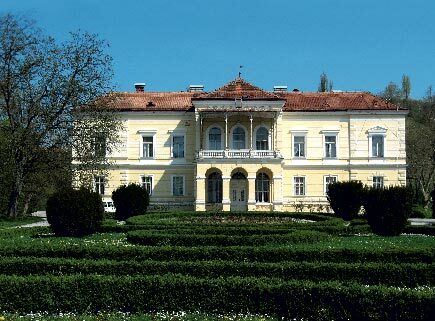 The home is located in the castle LADUC, which is adapted to the needs of children. During 2008. and 2009. year was thoroughly renovated and equipped with new furniture by the Ministry of Health and Social Welfare. Children are involved in numerous domske and izvandomske activities. To create a safe and encouraging environment for adequate growth of children and youths, and continuous work on improving and increasing the quality of service. To provide each child with an opportunity for adequate growth and development, education and skills for an independent life, and to help them become equal members of the community.